A beastly prince. An enchanting beauty. Only love can break the spell. You think you know the tale of Beauty and the Beast? You're wrong. Once upon a time . . . A steamy medieval fairy tale romance from a USA Today bestselling author. Yes, sign me up for Demelza Carlton's newsletter! 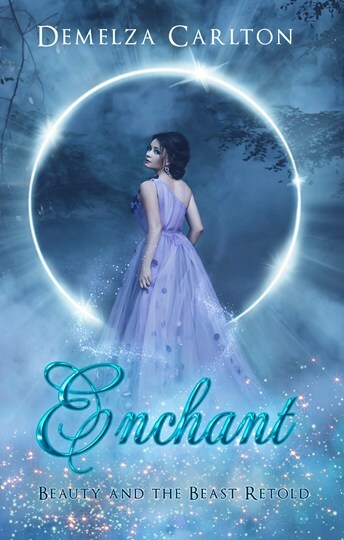 I'll get Enchant: Beauty and the Beast Retold as a perk of my subscription, and I'm free to unsubscribe at any time.